Sunday afternoon in Minnesota will bring a pair of 2-1 teams together. The Lions and Vikings have hopes of tying up the Green Bay Packers atop of the NFC North. This will be the first divisional match-up of the season for both teams. Last weekend, the Vikings had little to no trouble with the Tampa Buccaneers as they topped them, 34-17. The Lions gutted it out with the Atlanta Falcons and fell inches shy of a monstrous victory. Despite allowing 30 points, the defense exhausted Atlanta’s offense and did so without Jarrad Davis and Tavon Wilson, who remain questionable for this week. 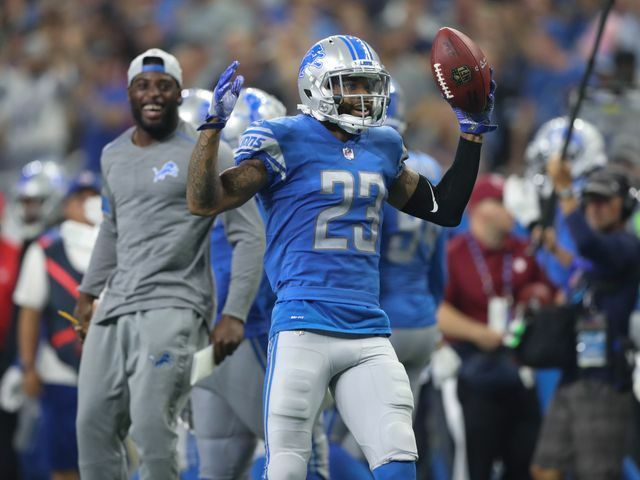 Glover Quin and Darius Slay came up with a combined three interceptions. They’ll have their hands full against the Vikings with Case Keenum, Dalvin Cook and Stefon Diggs coming off strong performances against Tampa Bay. Keenum went 25/33 in the air for 369 yards and three touchdowns. Cook carried the ball 27 times for 97 yards and a touchdown. Diggs brought down eight passes for 173 yards and two touchdowns. Detroit’s offense will need to do a better job of locating the end zone this week as they only crossed the plain once last Sunday. They relied heavily on the right boot of Matt Prater and received scoring relief from the defense. Matthew Stafford went 25/45 for 264 yards with a touchdown. Ameer Abdullah had 14 carries for 47 yards. 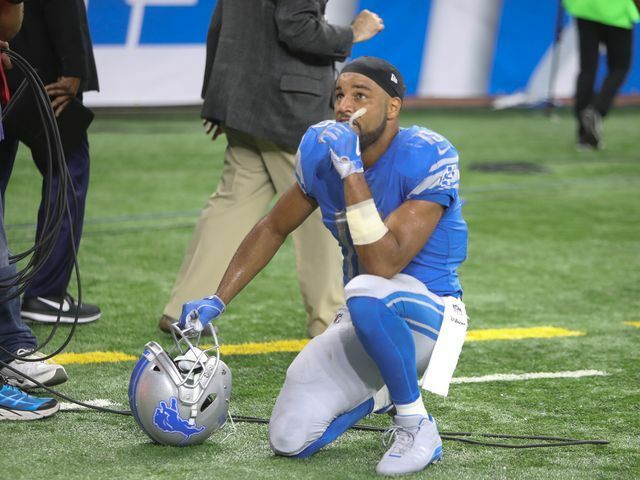 T.J. Jones caught three passes for 63 yards and Golden Tate caught seven passes for 58 yards with a touchdown. The Lions moved the ball, but couldn’t finish. As of right now, Kenny Golladay is listed as questionable for Detroit’s offense with a hamstring injury. The Lions are working on getting their rookie receiver more involved, but might not be able to this week with the banged up hamstring. A good start is going to be important for Detroit, similar to the one they had in New York. The game will kickoff in Minnesota at 1pm. Last Saturday, the Lions announced that they and head coach Jim Caldwell had agreed to terms on a contract extension. The only detail released is that it’s a multi-year extension. 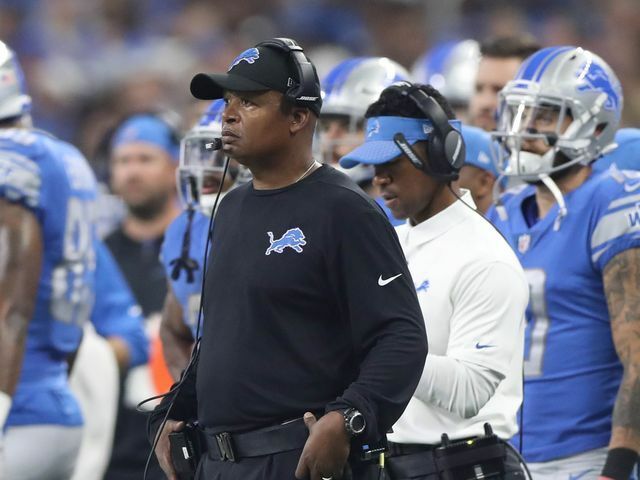 Caldwell has a record of 29-22 as head coach of the Detroit Lions.